I will present you a nice classic camera. I hope that it will be useful for your happy camera life. Is there a camera you are looking for? 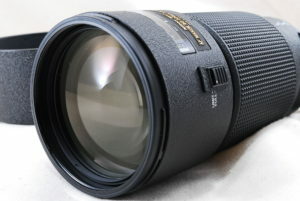 It is a very popular lens. 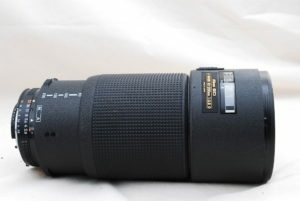 Speaking of 80-200 mm it is a representative lens of Nikkor telephoto zoom. A popular zoom lens with a history. Zoom is straight, not rotation. Thereby achieving more accurate exposure control and dimming control. Those having an aperture ring in the lens body are referred to as “D type”.